Our first paper is published in Psychological Science! 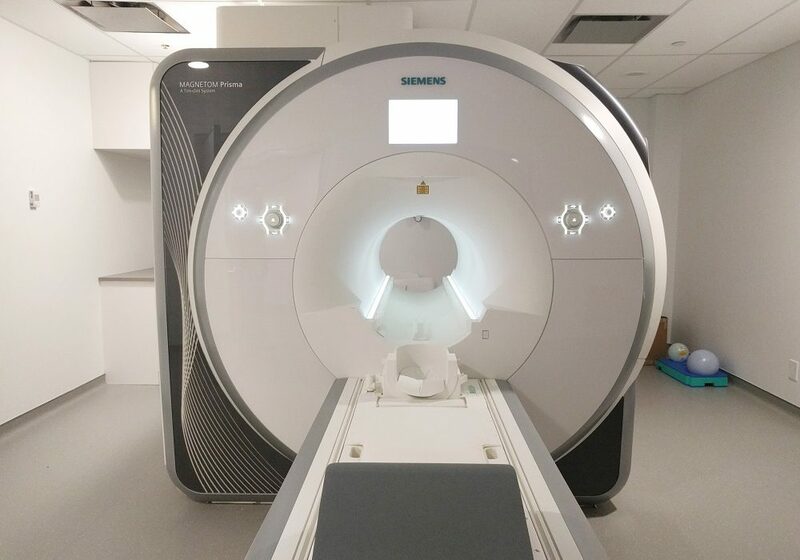 Patil & Duncan published a new paper in Psychological Science, “Lingering Cognitive States Shape Fundamental Mnemonic Abilities.” You can read the paper online here. 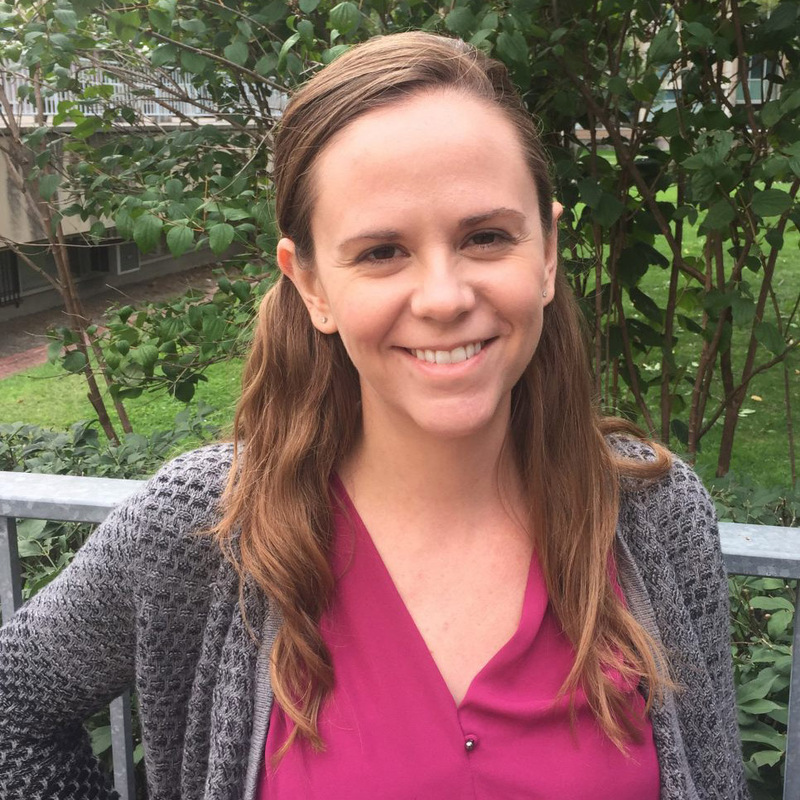 Welcome to our new postdoctoral fellow! 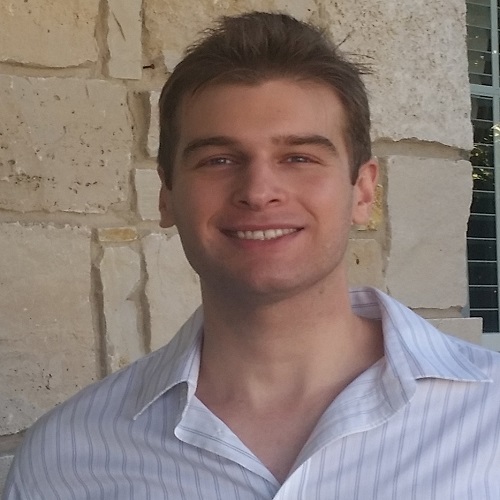 We would like to extend a warm welcome to our new postdoctoral fellow, Andrew Bauer. Read more about Andrew’s research here. 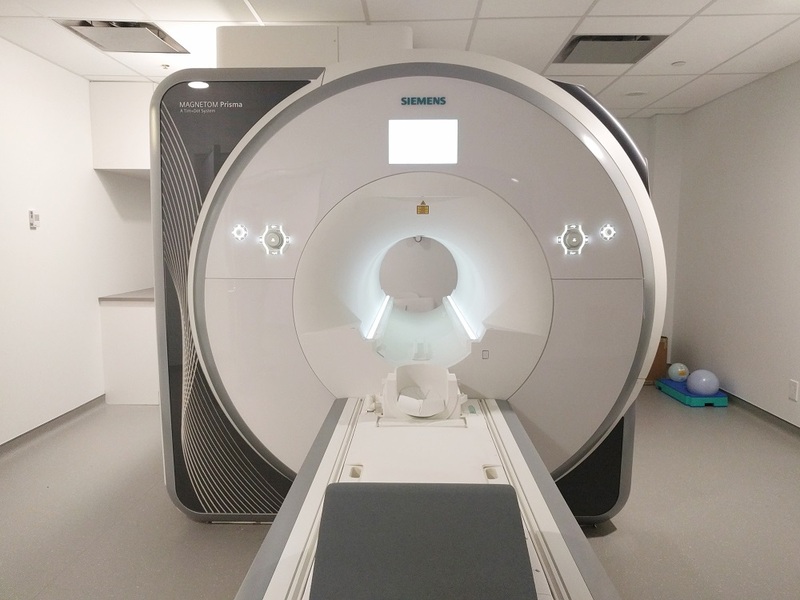 The Toronto Neuroimaging Facility has opened. 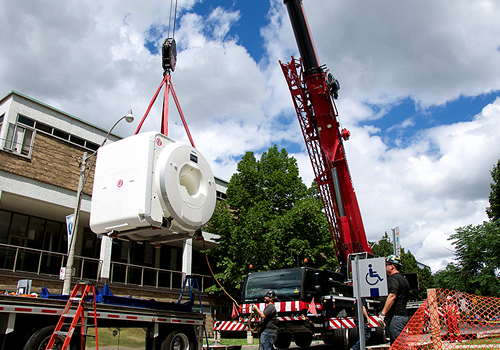 On October 12th, the Toronto Neuroimaging Facility (ToNI) was officially opened. Visit their website for more information. Congratulations to our new faculty member! 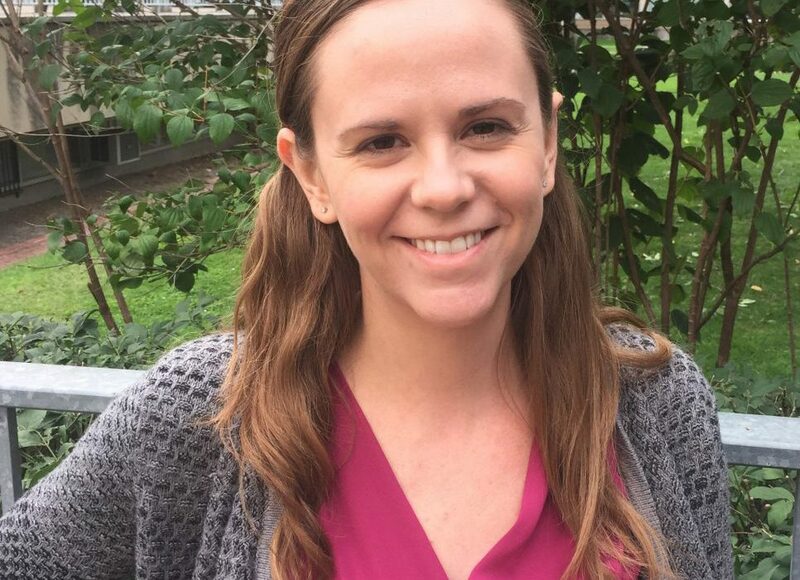 Meg Schlichting has accepted a faculty position at the Psychology Department at the University of Toronto! 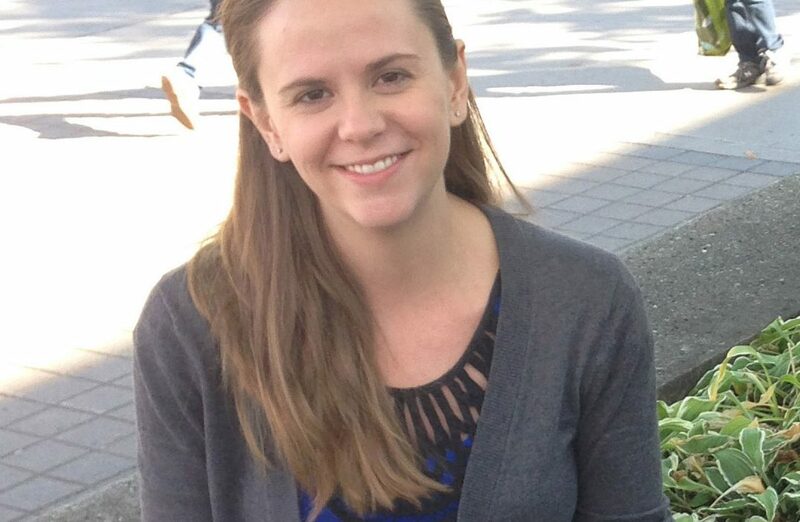 We would like to extend a warm welcome to Meg Schlichting, our new postdoctoral fellow. 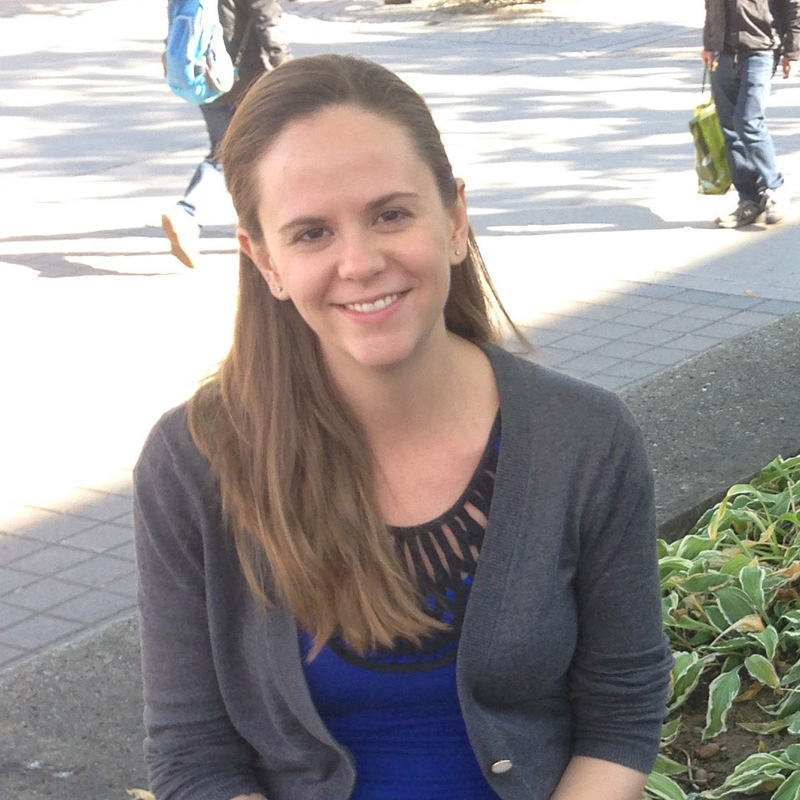 Read more about Meg’s research interests here. Anuya has successfully defended her Master’s thesis and will now be entering the first year of her PhD at the lab.